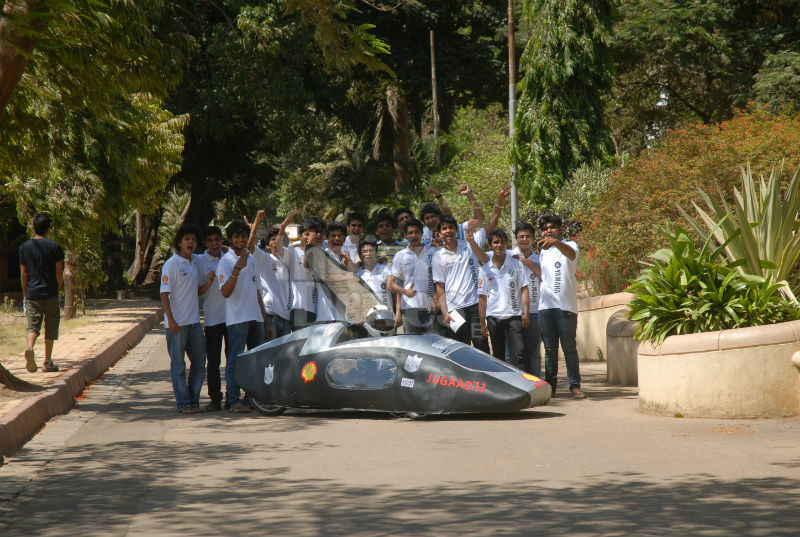 The second year engineering student of K.J Somaiya College had built a car that gives mileage of “300kmpl”. 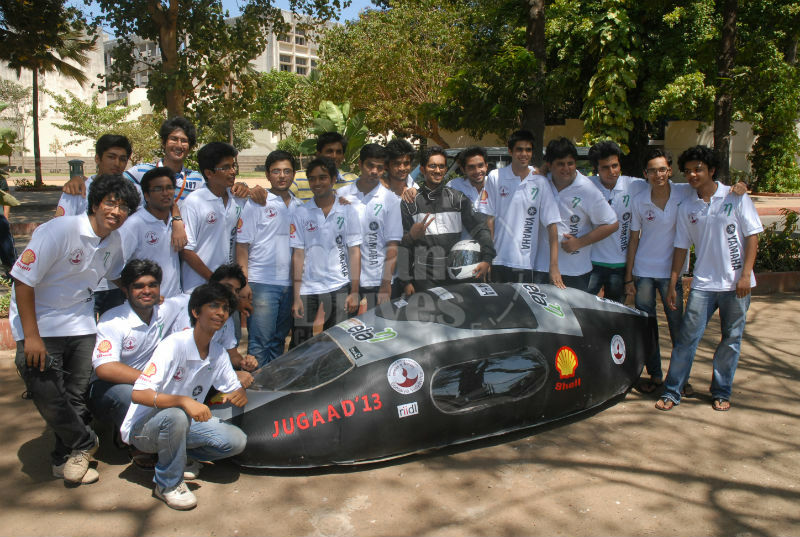 Named as Jugaad’13, it is said to be their official entry for an international level intercollegiate competition – going to be held at the Sepang International Circuit in Kuala Lampur, organized by Shell Global. 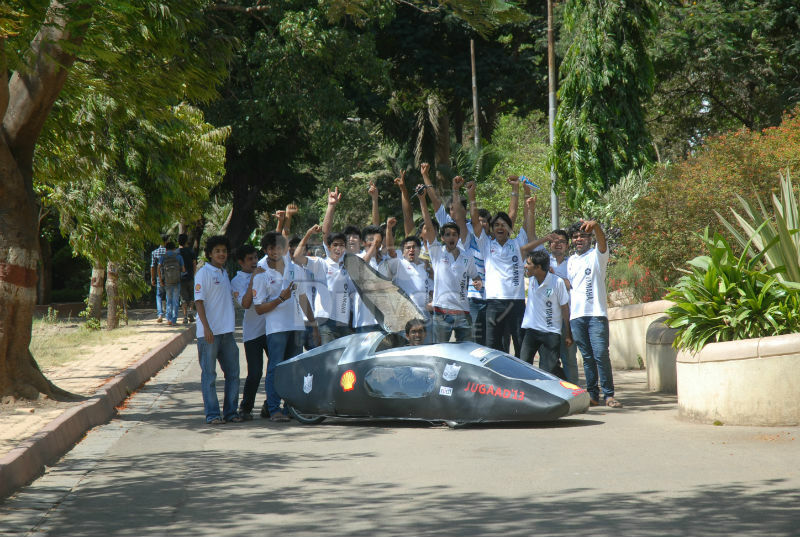 Not much known about the car yet, but the event – Shell Eco Marathon will see participation of 150 teams that are shortlisted from around 300 odd teams, where K.J Somaiya emerged as the chosen one. For inspirations, one can view their efforts in this posted video.